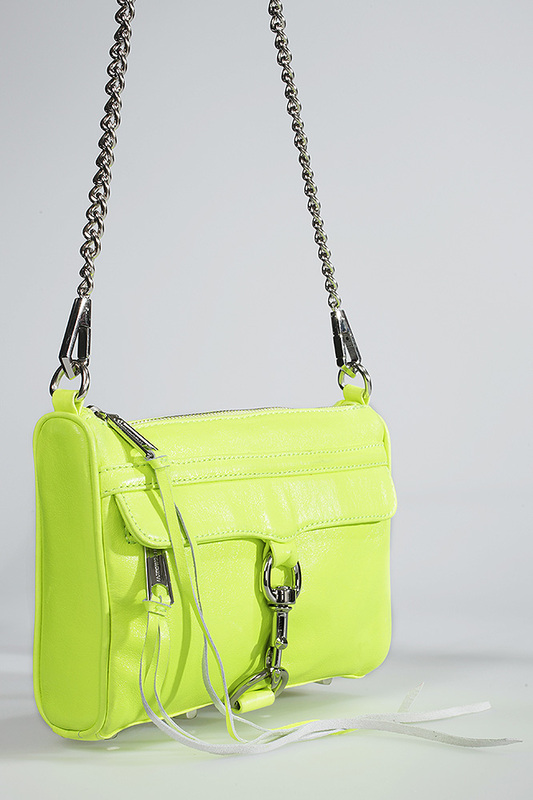 ‘Monday Memos’: Neon Trend…a subtle way to be LOUD this spring/summer season!!! Home | Monday Memos | ‘Monday Memos’: Neon Trend…a subtle way to be LOUD this spring/summer season!!! Hello people of the internet! On today’s ’Monday Memos’, we are going to discuss the latest trend that you will see EVERYWHERE this spring/summer. What trend is this you ask? I’m glad you asked!?! 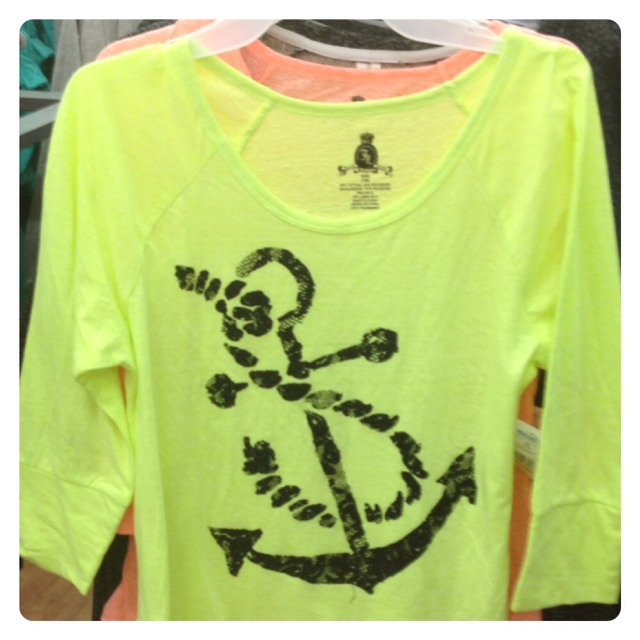 Drumroll please…Neon!!! Yes I’m beginning to see lots of stores stocking up on this 80s favorite, and I love it! Neon is the perfect hue to shake off the dreariness of winter, and welcome color back into your wardrobe. Any shade of neon also allows you to add a special flair to an outfit without much effort (perfect “lazy day’ outfit!). As if this wasn’t enough reason to give this trend a try, neon is also going to be hot this spring and summer, so by embracing this trend, you can be stylist and thrifty (which leaves you more money for Starbucks! Hello cotton candy frappuccinos!!!). If you’re not sure how to style this trend, or you’re not sure if this is the trend for you, then I have some options for you. 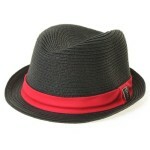 Whether your style is dressy, casual, or anything in between, I have you covered. Ready!?! Let’s go!!! Neon Pink Babydoll Dress from Forever 21: This neon pink Babydoll dress is the perfect centerpiece for this dressy look. The bright hue is perfect for the spring or summer, and the dress is classy enough for a family get together, or a late night dinner with friends. White Wedges with Neon Pink Trim and Bottom from Christian Louboutin: I am so in love with these wedges because they provide a good amount of height, but also have enough support so you won’t trip and fall up a flight of stairs (yes it’s possible, I’ve done it…don’t judge me!). The white on the wedges, perfectly complements the Babydoll dress, but the shoes are given an extra edge with the neon trim. 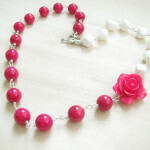 Pink and White Bead Necklace with Pink Rose from etsy.com: This neon pink and white necklace continues the neon trend, without distracting from the dress. 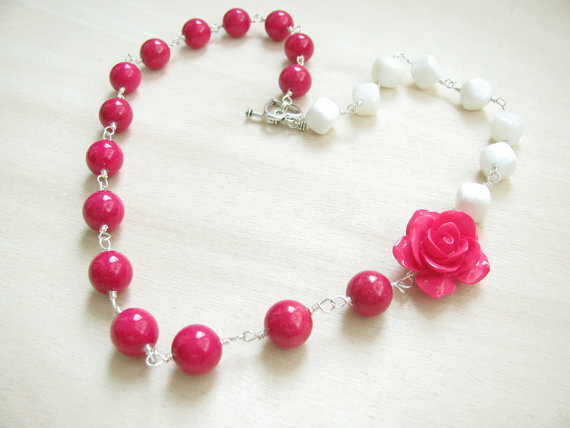 The neon pink rose adds an extra girly touch, and is perfect for spring. Vine of Roses Headwrap from Claire’s: I personally love flower headwraps during the spring season, and this one from Claire’s just looks perfect with this outfit. It continues the pink color scheme, but because the hue of this piece’s roses is a baby pink, it softens the presence of the outfit. This piece also gives you the freedom to wear your hair in a simple braid/in an updo/straightened/or in romantic curls or waves. 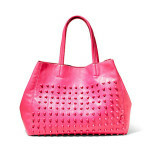 Neon Pink Studded Bag from Steve Madden: This bag is the perfect finishing touch to this pink neon look. 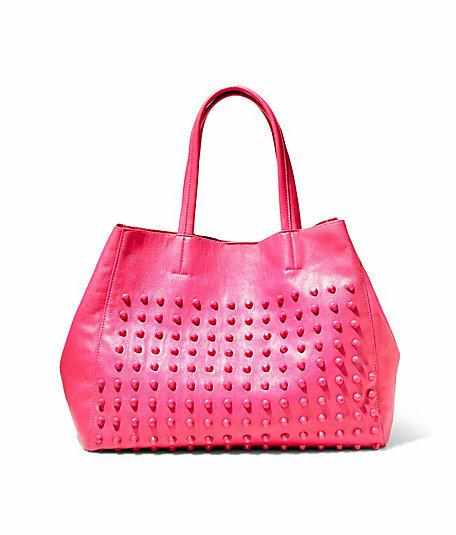 However, a little edge is added to this outfit due to the fact that the bag has neon pink studs on it. This small addition of edge helps keep the outfit from looking overly sweet, and gives off a very “cool” vibe. Possible Makeup Look: A makeup look that would be really complementary to this look would be a Ombré lip, with a dark red or pink bleeding into a neon pink hue in the center of the lips (just try this look out before you wear it in public). Since Ombré lips are also hot this spring/summer, adding one with a neon center is the perfect way to try both trends. 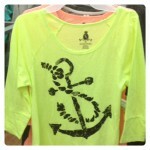 Neon Yellow High-Low Shirt with Anchor Print Design from Walmart: I really love this neon yellow high-low shirt, because it is comfortable, but it is also lightweight which makes it perfect for those hot spring/summer days. 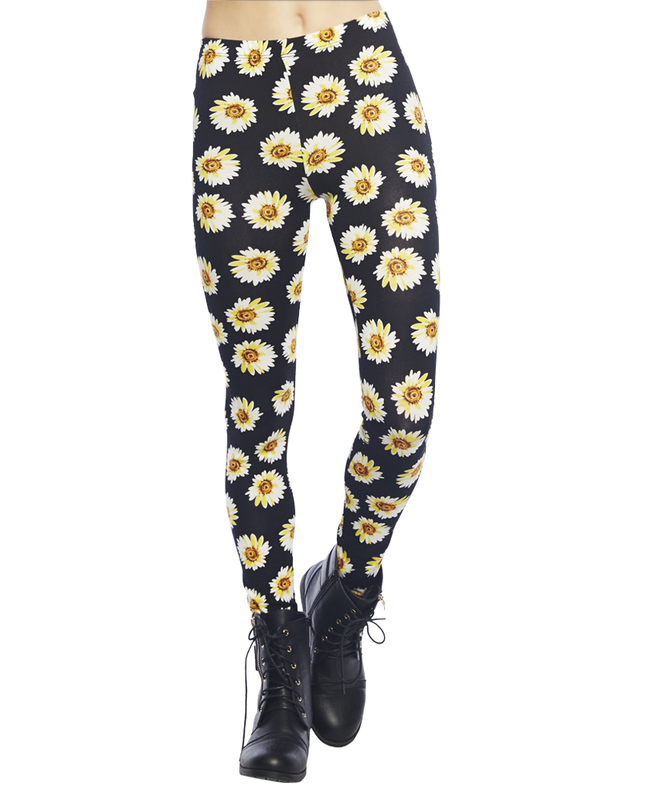 Yellow Daisy Leggings from Wet Seal: I really like these leggings because the daisies add a very spring/summer feel to the outfit, and the leggings provide more coverage than shorts (so you don’t have to worry about whether or not your shorts are too short and thus inappropriate at certain places), but they are lighter than jeans (so you’re legs won’t feel as if they’re on fire). 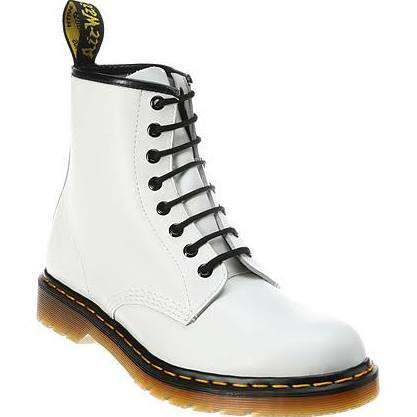 White Combat Boots from Dr. Martens: I really love these white Dr. Martens, because they are very neutral so they don’t distract from the rest of the outfit, but they add a very unique flair to the overall look. Neon Yellow Melting Chanel Logo Earrings from Chanel: These earrings are definitely my favorite piece in this look. The melting design that they have gives this outfit a very edgy touch, and allows the person wearing this look to wear their hair in a simple braid or updo. Neon Yellow Mini M.A.C. 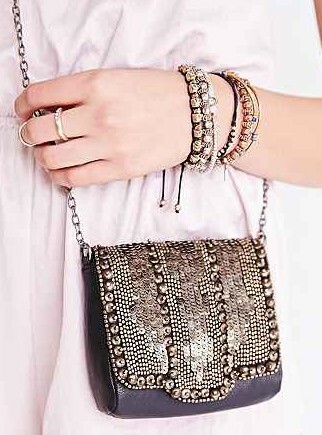 Bag by Rebecca Minkoff: These mini is the perfect finishing touch for this outfit because it stands outs, and it also allows you to carry all of your essentials, without having to lug around a huge bag. LA Hearts Double V Romper from PacSun: I really like this floral romper, because floral is a very safe pattern to wear for the spring/summer season, which makes it perfect for someone who does not like or know how to experiment with fashion. This romper also provides the perfect base for someone who wants to add small neon pieces, and try out the trend. 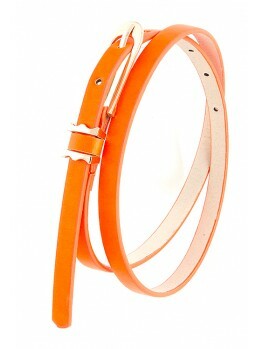 Neon Orange Skinny Belt from outragefashion.com: I thought that this skinny belt was the perfect accessory to add just a little touch of neon to this outfit. The belt is also very flattering, because it emphasizes the waist, and causes this outfit from looking to boxy. 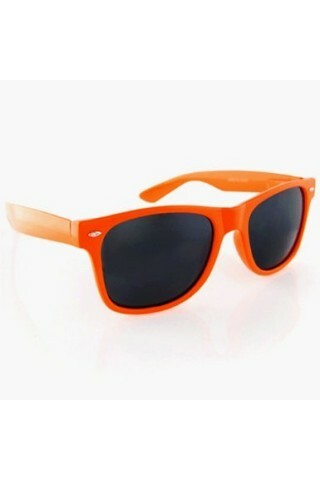 Neon Orange Sunglasses from overstock.com: Now, although these glasses do not have to be worn with the belt to work, I think that they definitely look great with the belt added as well. However, if you decided against wearing the belt with these sunglasses, then the glasses alone will add that pop of neon you need to try out this trend. 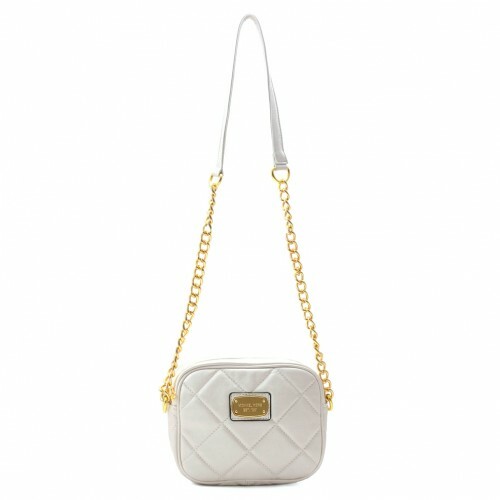 Small White Cross Body Bag from Michael Kors: During the spring/summer seasons, I really love small bags, because you are often attending parties, BBQs, and other events with family and friends, so small bags provide you with a storage place for your essentials, without you having to commit to the heaviness of a large bag. This Michael Kors bag is all white with a gold chain, which makes it very neutral, and will not distract from the belt and/or sunglasses. 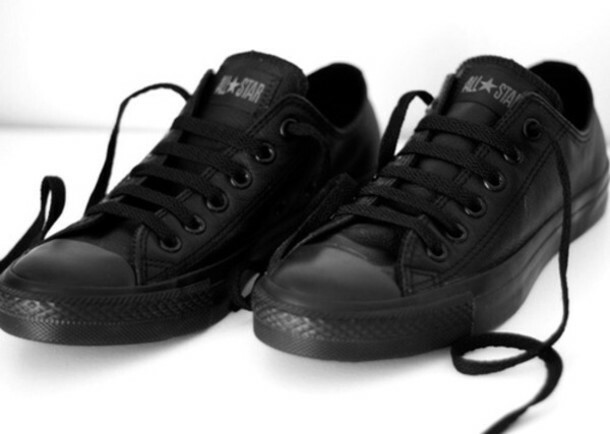 All Black Sneakers from Converse: I love these converse sneakers as the finishing piece for this outfit, because they are non-distracting, and still give off the semi-casual vibe that a romper gives off. 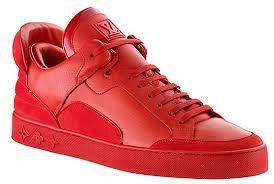 These shoes are also extremely comfortable, making them the perfect daytime or nighttime shoes. Neon Yellow Two Piece Bikini from Walmart: This hue will definitely get you noticed at the pool/beach this season! This bikini is perfect for the girl who loves to stand out, and be fashionable while doing it. Neon Pink One Piece Swimsuit from Walmart: What I really love about this neon pink one piece, is that it is perfect for anyone who wants to try out this trend, but does not want something quite as vibrant as the first bikini. This suit also has side cut outs, so you can get the mature feel of a two-piece, while still having the security of a one-piece. 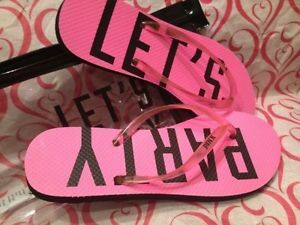 Multi-Colored ‘PINK ‘ by Victoria’s Secret Flip Flops from Victoria’s Secret: I think that these flip flops give off a very urban vibe, and would look best with the neon yellow bikini. Although these shoes are very unique, the colors are not neon, which will stop them from competing with the swimsuit. Neon Pink Flip Flops from ‘PINK’ by Victoria’s Secret: I really like these flip flops with the neon pink one-piece swimsuit, because the shoes make the suit stand out a bit more without being over the top. 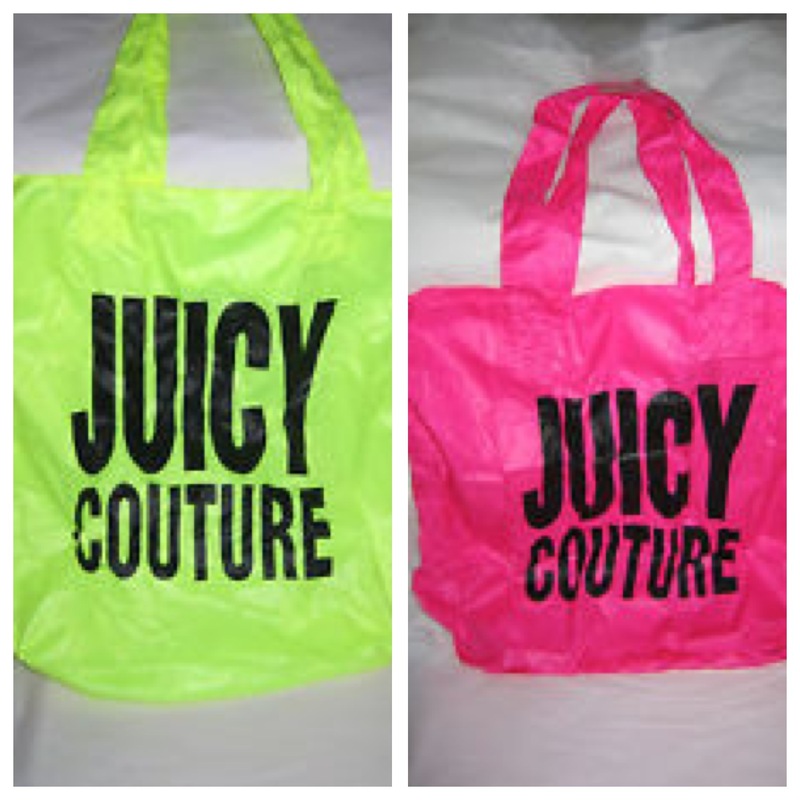 Neon Yellow Tote Bag and Neon Pink Tote Bag by Juicy Couture: For the beach, or hanging out by a pool, I really like large tote bags because they are both fashionable and functional. They are large enough for you to back sunscreen, water, food, a towel, your phone, or any other necessities that you need to spend a blissful day in the sun. I really like how vibrant these totes are, because they add an extra touch to the outfit, without looking like you’re trying too hard. 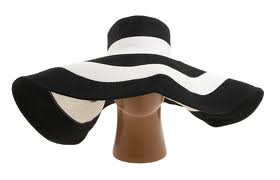 Black and White Floppy Straw Hat from ASOS: Lastly, I love this hat, because the neutral black and white colors complement the outfits, without competing with them. This hat is also very chic, but also large enough to provide you with coverage from the sun (because let’s face it, premature aging is never fashionable). All photos and information used in this blog belong etsy.com, searlenyc.com, imichaelkorsoutlet.com, ebay.com, lyst.com, high-heeledshop.com, claire’s.com, stevemadden.com, wetseal.com, drmartens.com, artfire.com, pacsun.com, outragefashion.com, overstock.com, converse.com, suite707.net, Forever 21, Christian Louboutin, Claire’s, Steve Madden, Walmart, WetSeal, Dr. Martens, Chanel, Rebecca Minkoff, PacSun, Michael Kors, Converse, Victoria’s Secret, PINK by Victoria’s Secret, article.wn.com, Juicy Couture, ASOS, and all other original owners. I do not own anything in this blog. All opinions expressed in this blog are my own. I wrote this blog for entertainment purposes and no copyright infringement is intended. celindareyesblog June 23, 2014 No Comments on ‘Monday Memos’: Neon Trend…a subtle way to be LOUD this spring/summer season!!!. Category: Monday Memos. Tagged: babdydoll dres, bikini, christian louboutin, combat boots, converse, fashion, flip flops, forever 21, headwrap, juicy couture, leggings, necklace, neon, ombre lip, pink, rebecca minkoff, spring, summer, tote, trend, wedges, white. 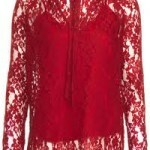 Monday Memos: Valentine’s Day Fashion!!! 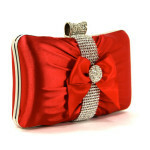 Home | Monday Memos | Monday Memos: Valentine’s Day Fashion!!! Hello people of the internet!!! 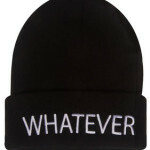 Do you want to look amazing on Valentine’s Day, but you have no idea what to wear!?! I can help you! 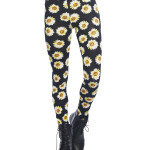 Check out this gallery, for girly, casual, and edgy/alternative styles. 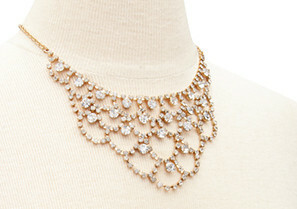 This piece is the first step to achieving a dressy Valentine’s Day look. : I really love this bandage dress for Valentine’s Day because it’s dressy but also not too revealing, so you don’t have to worry about a wardrobe malfunction. This dress is also very flattering to many body types, so you can feel good about yourself wherever you are going. 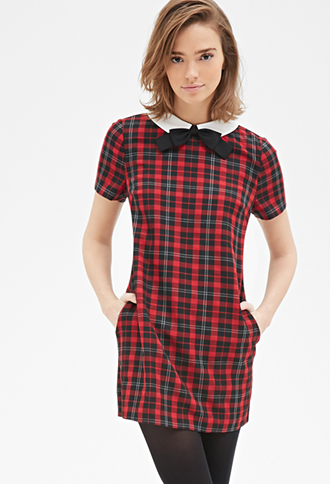 If the temperature is low where you live, you can also add black tights or leggings to the dress. I really love these heels because they are a perfect complement to the dress, and they have bows (yes I’m obsessed with bows…but they’re so cute)! 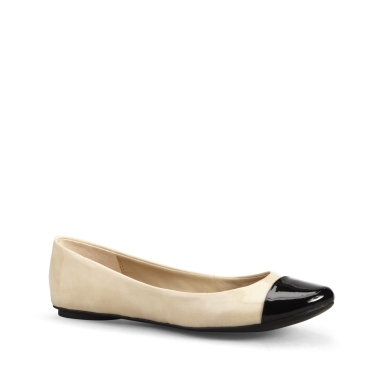 You can also substitute the heels for flats if they’re more comfortable/functional for you. 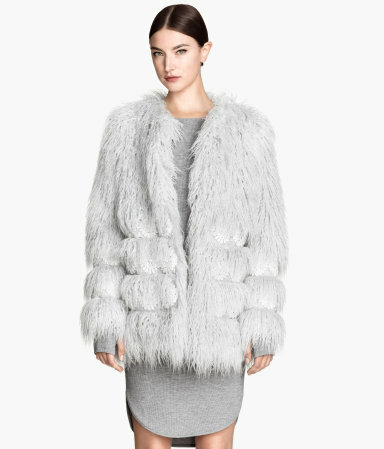 Again, this piece is an add-on option if the temperature where you live is low, or will drop as the evening progresses. 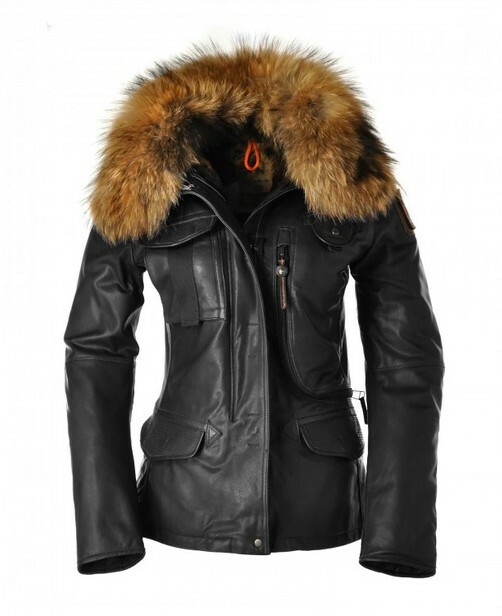 I really love the fur on this jacket because I feel as if it soften the edgy vibe of the leather. 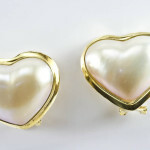 I really like pearl earrings for Valentine’s Day because I feel like they’re classy without being overly flashy. 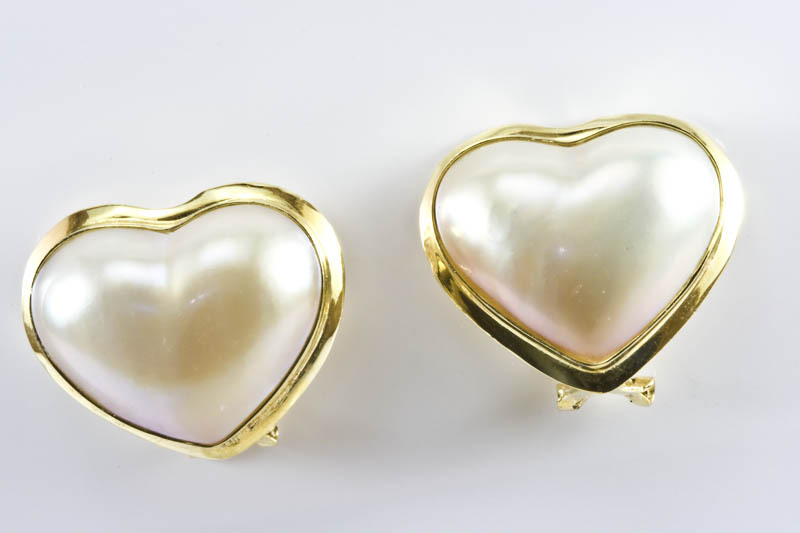 These particular earrings captured my attention because they are in the shape of a heart, which is perfect for the occasion. I really love clutches with dresses because I feel that they are large enough to hold all of your necessities, without being too bulky. 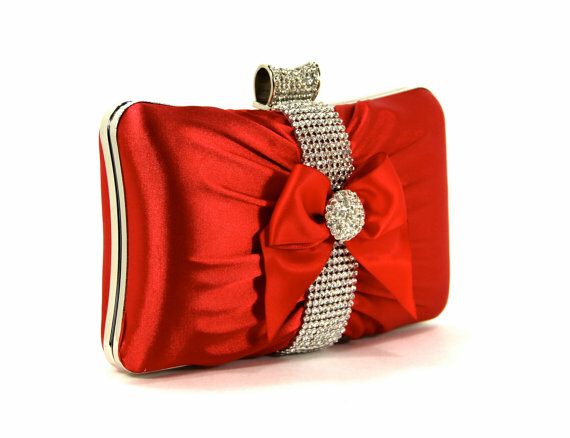 This clutch perfectly matched the dress, and the bow matches the bows on the heels. A plaid shirt just screams trendy yet casual! I really like this shirt for the casual look, because you can wear it buttoned up, or unbuttoned with a t-shirt underneath. 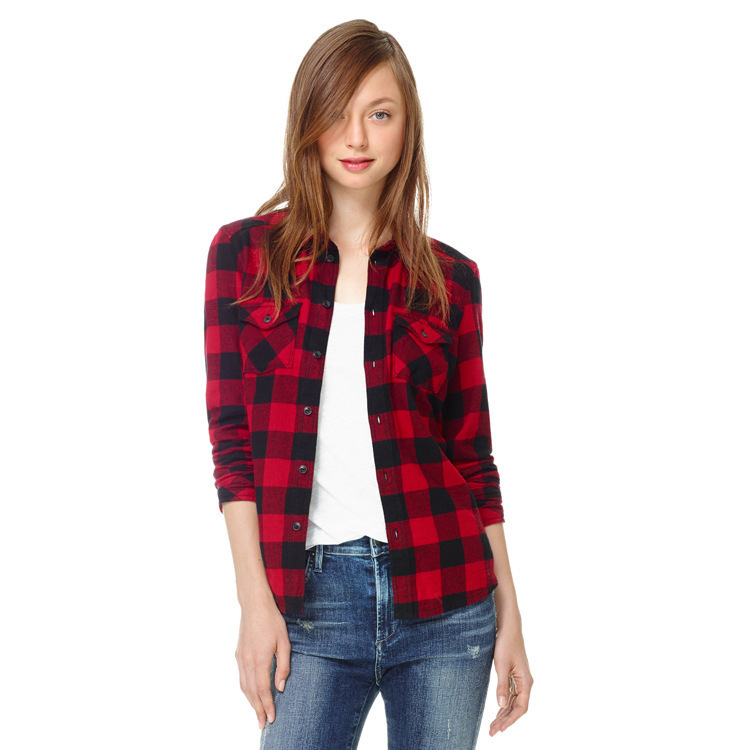 Plaid has been very on trend lately, and it’s an easy way to have a casual alternative to just a plain t-shirt. 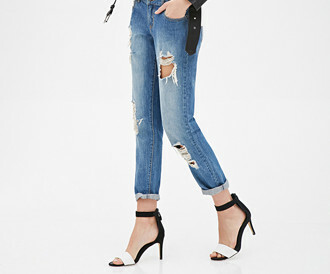 I feel like skinny jeans are a stylish yet causal option, and black is also sliming, so your legs will look awesome! 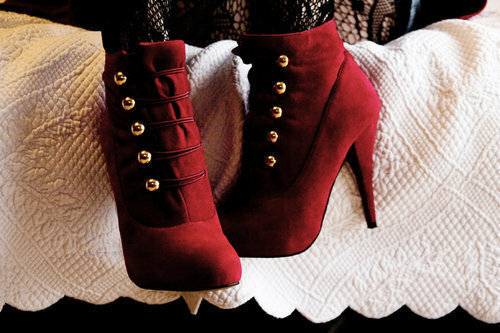 I LOVE these shoes!!! 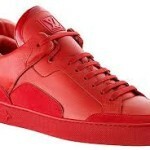 They are very cool, and sneakers will allow you to have a fun night, without punishing your feet. These shoes are perfect for Valentine’s Day, but they are also great for all seasons, so I think that they are an excellent investment. 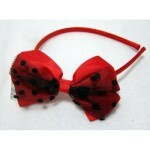 I saw this bow, and just thought that it was soooo cute! 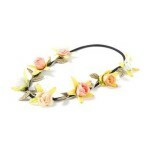 I think that this headband is the perfect accessory to add a girly flair to a casual outfit. 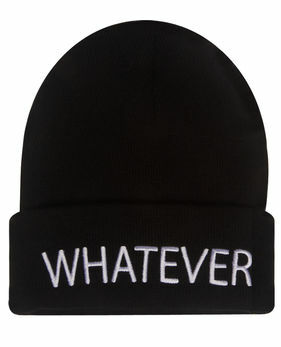 If it is cold where you live, you can substitute the headband for a black or red beanie. 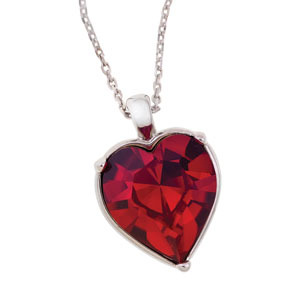 I really love this necklace because it has a red heart, which will add an extra special flair to the look, but it is not overly fancy. 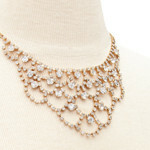 I would wear this stone with a long chain, to keep the casual vibe going. 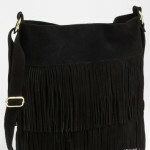 I really like the fringe on this bag, because it adds a boho vibe to the casual look. 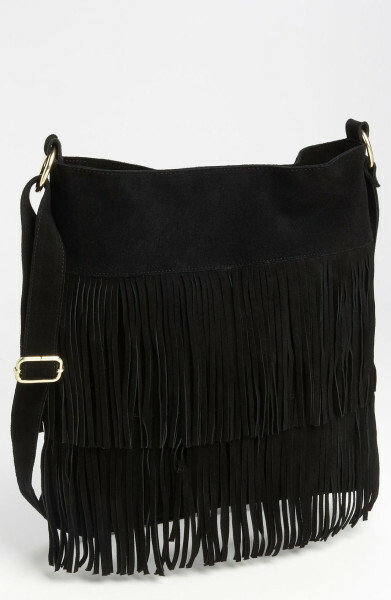 I really like crossbody bags with casual looks, because I feel like your outfit determines you mode, and if you’re in a casual, carefree mood, then the last thing you want to do is carry a bag that you have to keep up with. With a crossbody, you can just pack your necessities, put the bag across you, and go. 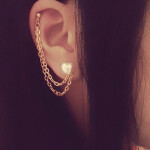 Want to add a little edge or an alternative flair to you outfit? I think that this top is really cool, and is dressy without looking overly fancy. You can wear a spaghetti strap or strapless shirt underneath, so this shirt stays cute, without being too revealing. I really love this piece because the skater skirt half of it looks fashionable, and the suspenders add a quirky touch. 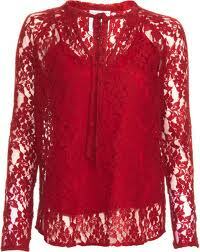 You can tuck in the red lace top, to help the two pieces complement each other. Ok, I am in complete awe of this shoes. They are cute, a little edgy, and perfect for numerous different looks. 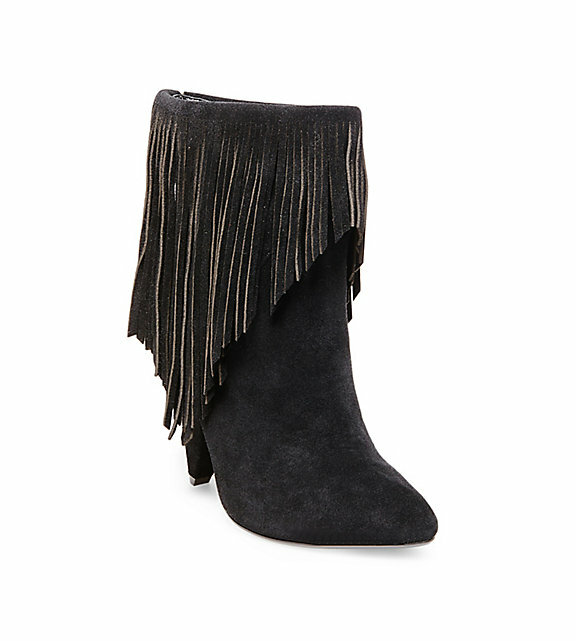 I think these are the kind of shoes that are so versatile, that they are a wardrobe must have. This is an optional weather dependent piece, but I think that it complements the outfit perfectly. 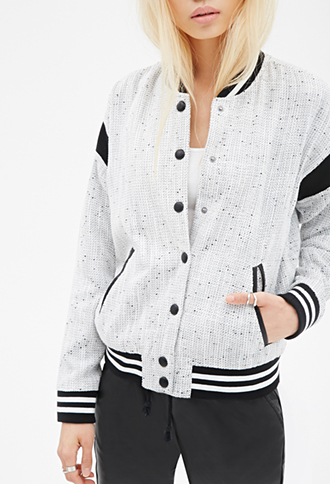 You can wear this cardigan buttoned up, or unbuttoned. 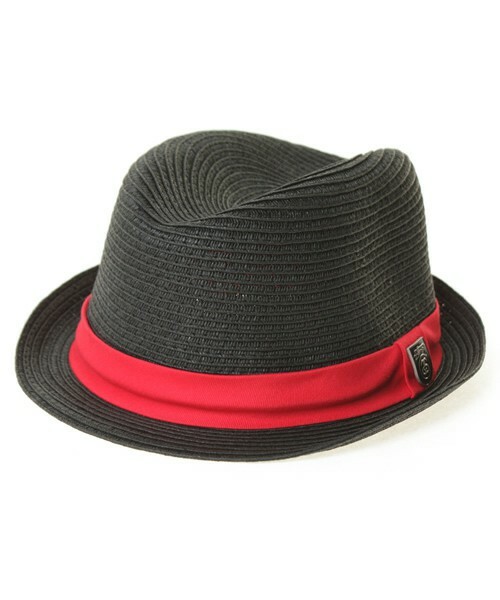 I really love this fedora because it not only goes with the color scheme, but it also adds a cool vibe to the overall outfit, and will definitely help you have a unique look. 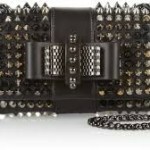 Now we all know that I love bows and studs, so when you put the two together, it’s just magic! 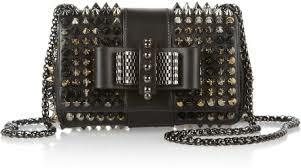 This purse is really cool, and is another piece that you can use with numerous looks. 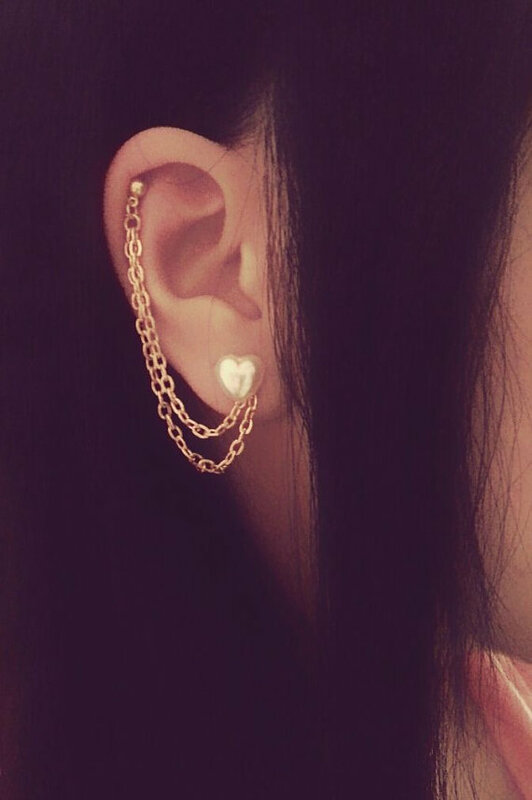 If you’re not a fedora person, then you can pin half of your hair back, and wear a cute ear cuff (remember it is Valentine’s Day, so a heart ear cuff would be the perfect finishing touch). All photos and information used in this blog gallery belong to mcberry.co.uk, onlineuparajumpers.com, polyvore.com, thelin.com, etsy.com, and aliexpress.com, joules.com, upscalehype.com, popscreen.com, shoppersadvantage.com, lyst.com, milly-in-w0nd9rl4nd.tumblr.com, us.asos.com, lyst.com, corporette.com, 123rf.com, all other original owners. I do not own anything in this blog. All opinions expressed in this blog are my own. I wrote this blog for entertainment purposes and no copyright infringement is intended. celindareyesblog June 23, 2014 No Comments on Monday Memos: Valentine’s Day Fashion!!!. Category: Monday Memos. Tagged: bag, black, bow, clutch, crossbody, dress, ear cuff, fashion, fur, heart, heels, jacket, necklace, pearl, red, skaterdress, stud, valentines day.